We are excited to say that one of our newest team members, Mike (Shinotama), has been able to procure event sponsorship by HTC VIVE, securing some exclusive swag such as t-shirts, mouse mats and lanyards for J20. These will be given away as parts of our raffle, competitions, and by Shinotama during HTC VIVE gaming sessions. 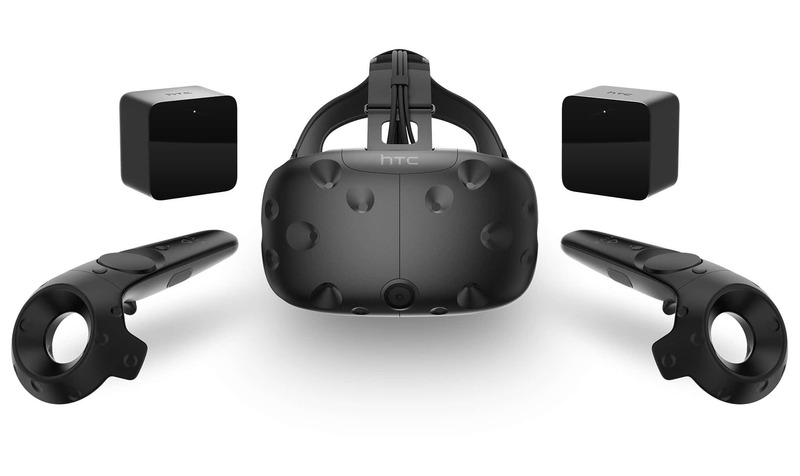 For those not in the know, the HTC VIVE is the product of a collaboration between HTC & the Valve corporation to bring you a powerfully immersive virtual reality system using and comprising of SteamVR™ tracking, 110° field of view, stunning graphics, intuitive controls and HD haptic feedback. SteamVR™ Tracking provides a superior virtual reality experience thanks to low latency, sub-millimetre accuracy and 360° coverage. Explore virtual worlds while seated, standing or moving around in a room-scale space – Room-scale VR puts you at the centre of everything. The HTC VIVE is available from many different retailers online, Steam, or physically from some major brand high street retailers, shipping fast straight to your door. Come say hello to Shinotama at the staff desk during J20, where he’ll be able to answer questions about the HTC VIVE for you. For more information check out the VIVE website here.